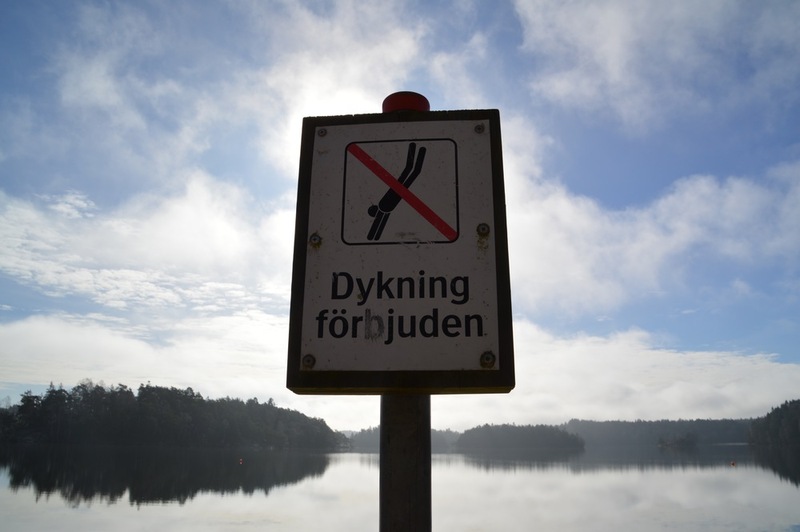 A Day Trip To Delsjön: Off The Beaten Path In Western Sweden — . Yesterday Christine and I hit the road with our eyes set on Delsjön. 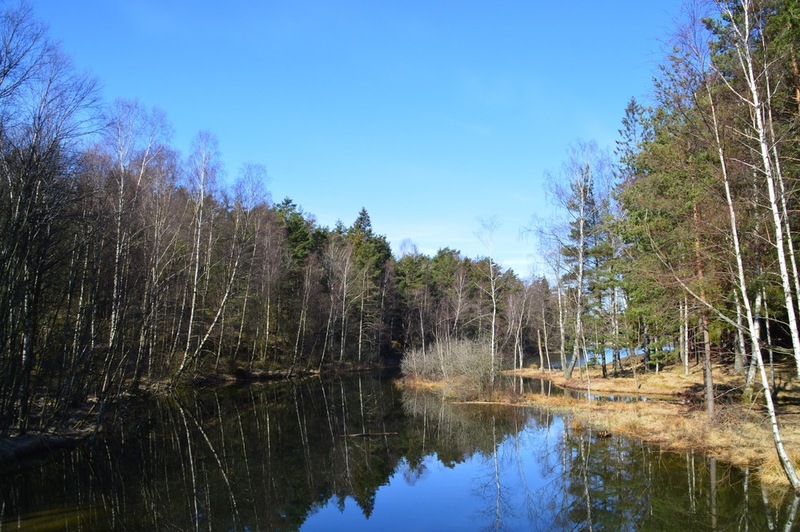 Located just 30 minutes from downtown Gothenburg, Delsjön is a 3200 acre park/nature reserve that makes a great day trip from the city. 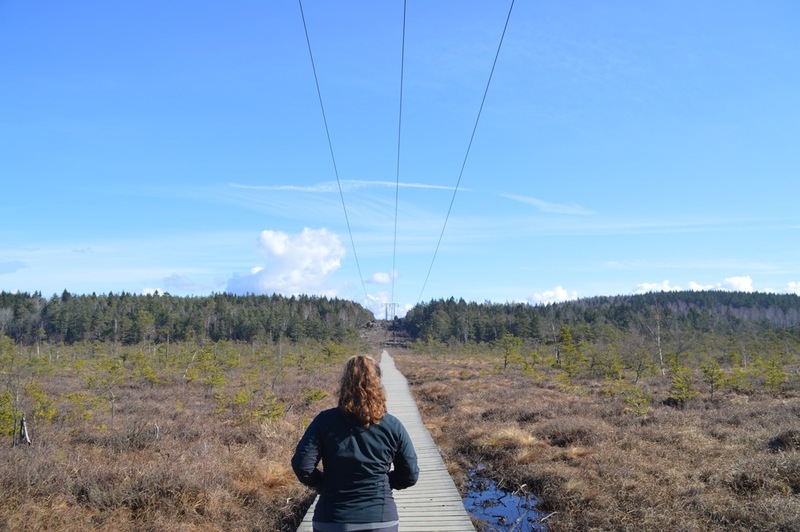 As I prepare for my next Camino I've been on the lookout for hiking trails, and Delsjön sounded perfect. The trail consists of a 7.5km circuit around the larger lake, which can be combined with the adjoining 3km circuit around the smaller lake. The paths are quite accessible (for walking and cycling, that is) so it isn't too challenging – you don't need to be in wicked good shape for this one. I'll admit, though, I was hoping for something a bit more rugged (maybe not Mount Fuji rugged, but at least more of a challenge would have been ideal). Nevertheless, it was a great hike and served its purpose: a relaxing day out of the city. And hey, some exercise never hurts! Upon arrival, there are washrooms available (in case you forgot to go before you left home!) and even a cozy cafe near the water. In the warmer months kayaks and canoes are available for rent, which is something I will definitely return to do!